The CME has closed floor trading, which I contend will add to the crisis in LIQUIDITY. 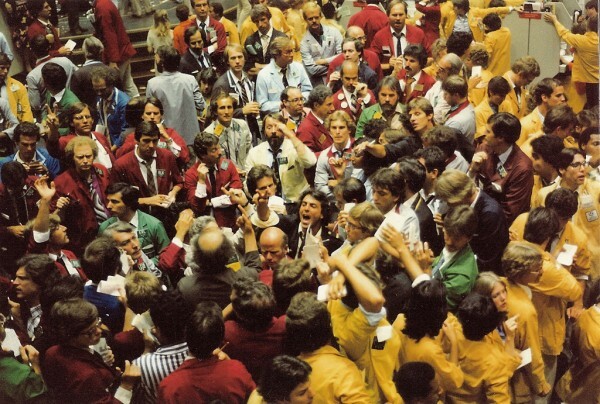 It is true that the argument has been that the floor traders amount to only a small percentage of the actual trading volume. However, they provide liquidity when there are gaps in electronic trading. In the process, many contracts have been eliminated and/or replaced with mini-contracts for retail. There are no more Dow futures contracts. The closure of so many contracts reflects the real crisis we have in LIQUIDITY. « Asteroid to Hit Earth Sept 15-28? Really?